Whether your goal is to work in a hospital or lead groundbreaking research, our biomedical laboratory science major will teach you to analyze and interpret medical tests used to diagnose and treat disease. Your hands-on medical lab training gives you the necessary experience to specialize in a career focused on microbiology, virology, immunology, hematology, and more. This new major will be offered in Fall 2019! 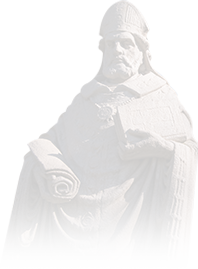 At SAU, you'll get a state-of-the-art education full of unique opportunities, including research. Our biology-based programs are well-established, highly challenging and give you the skills to reach your goals. In fact, 90% of our biology program graduates enter a healthcare field. 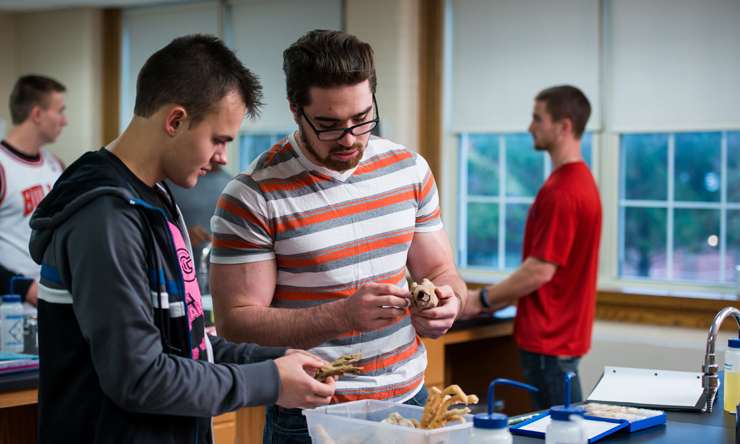 You can expand your education with a second major and our faculty will guide you, every step of the way. 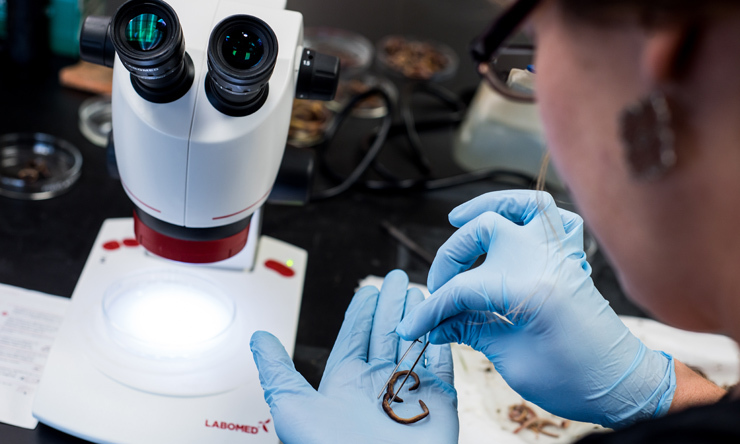 With a strong background in the liberal arts, you'll receive a balanced education to mold you into a well-rounded laboratory scientist. You'll take classes in biology and chemistry, as well as genetics, organic chemistry, and biochemistry. You'll study cell structure and function; design and implement experiments to test your hypotheses; and cite and discuss chemical hygiene issues. All of your classroom and laboratory preparation will culminate in a clinical laboratory practicum in your fourth year. Most medical laboratory scientists work in the hospital setting, where an estimated 98% of inpatients require at least one laboratory test. Graduates also would be prepared for employment in diagnostic laboratories, physicians' offices, and outpatient care centers, which have a need for laboratory testing albeit with reduced frequency. 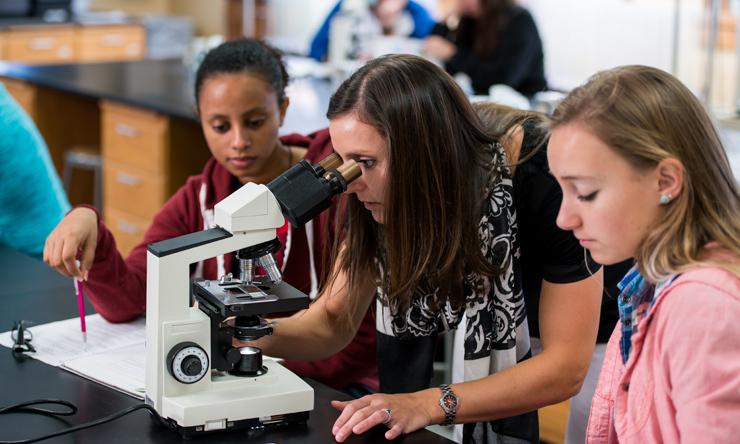 Your first three years at SAU will be coursework followed by a 12-15 month clinical laboratory practicum with an institution accredited by the National Accrediting Agency for Clinical Laboratory Sciences (NAACLS). This is a sample of courses to take and graduate within four years. This plan assumes the student has taken three years of foreign language in high school. Check the online course catalog for course prerequisites.